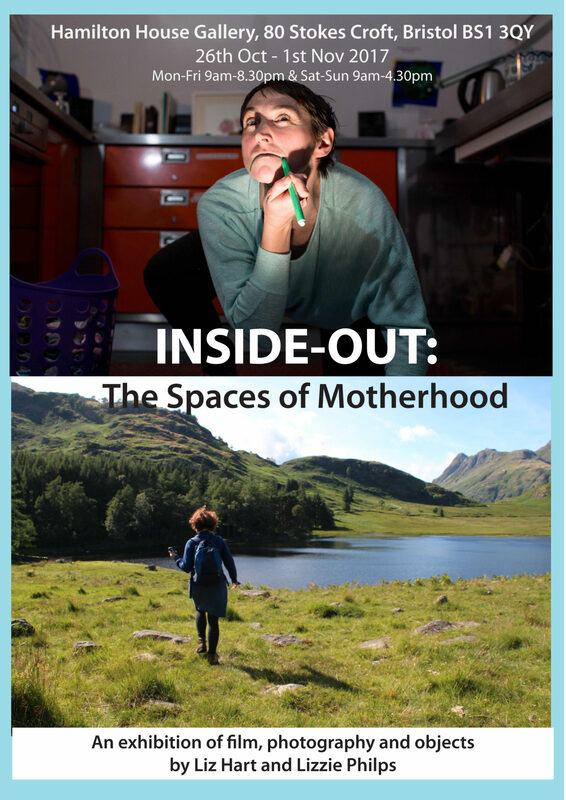 Inside-Out: The Spaces of Motherhood. 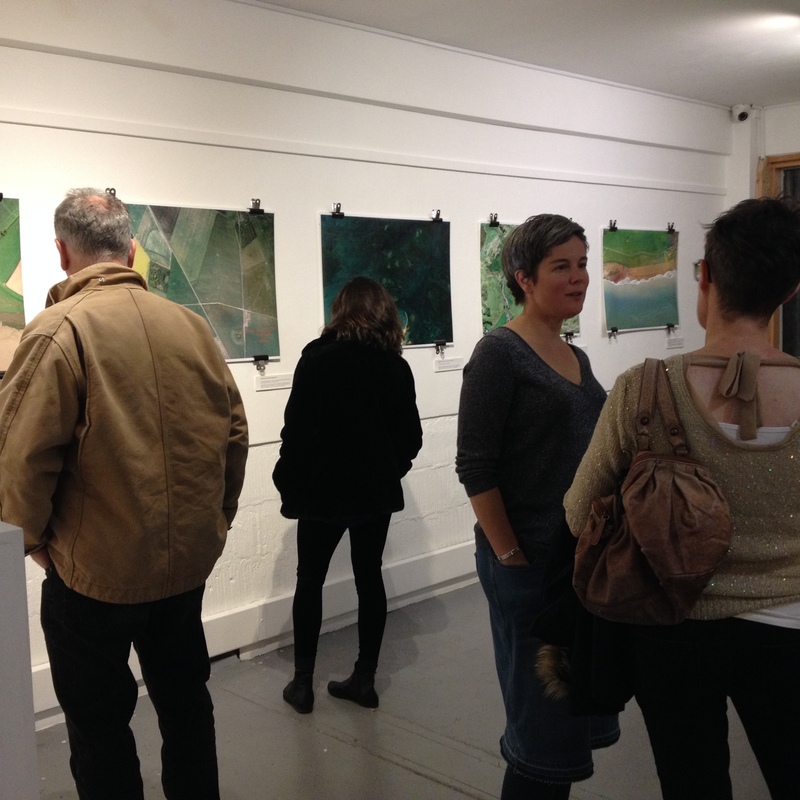 An exhibition of film, photography and objects. Motherhood is synonymous with domesticity in our culture, whatever our actual arrangements are. 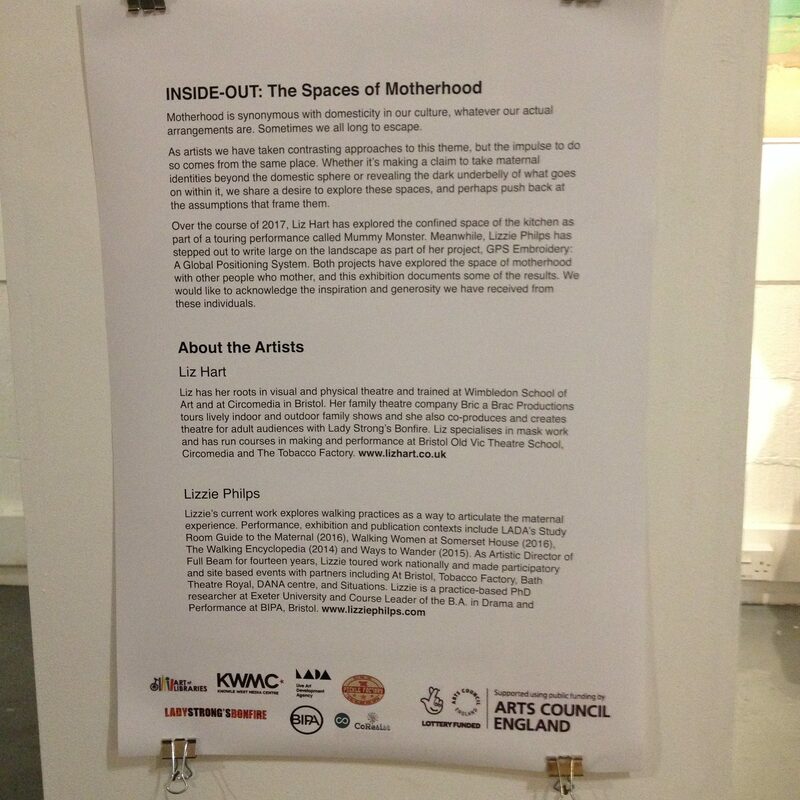 This exhibition at Hamilton House gallery in Bristol 2017, considered the spaces of motherhood and was a culmination of two participatory projects by and with people who mother. We hosted a Q and A as part of the event and this was a chance for broader discussions about our explorations and the terrain between them. 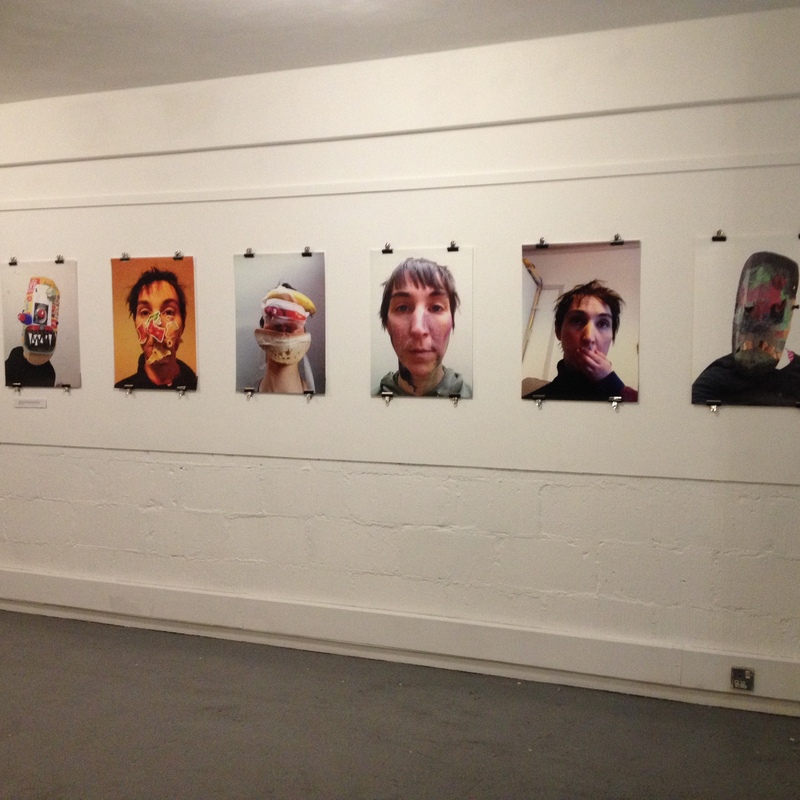 Images were exhibited that were taken during the development of the show, new film footage and notes from some of the many post show discussions. 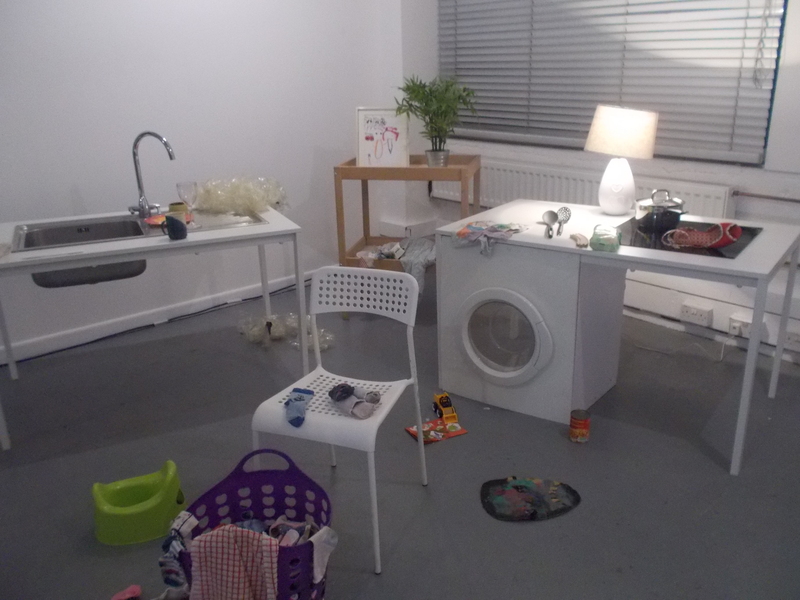 This was an evocative record of the project’s findings thus far and a small window into the space of modern parenting. Lizzie Philps. GPS Embroidery: A Global Positioning System.